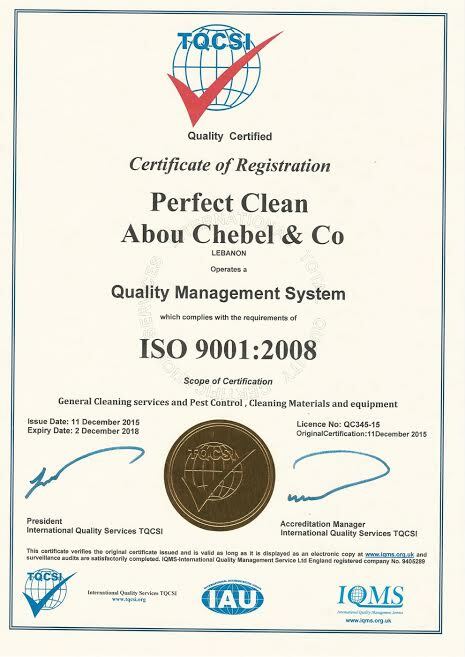 Perfect Clean Abou Chebel & Co® is a fully dedicated company towards its clients and their needs. We ensure a fully rounded support team accessible by phone and online. 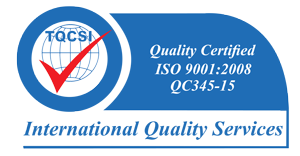 Our team of specialists is ready to assist you at your convenience.